Home Franchise Concepts (HFC) is home to three thriving franchise brands, Budget Blinds®, Tailored Living® and Concrete Craft®. Celebrating 25 years, HFC made history on Veteran’s Day 2017 by awarding a U.S. Marines Corp veteran a franchise business package valued at more than $300,000. Former USMC Staff Sergeant Sohel Gilani was the recipient of a Concrete Craft franchise plus two weeks of training and first-year operating capital as the result of HFC’s 2017 new veteran initiative, There’s No Place Like Home Veteran Partnership and Giveaway. This was just the latest in HFC’s legacy of supporting veterans that wins the Military Times Best award year after year. For 2018, Military Times ranked Budget Blinds as #2 and Tailored Living as #3 out of 53 franchises they recommend for veterans seeking to own their own business. If you’re a veteran and you’ve been considering starting a business to be your own boss, a franchise opportunity within the HFC family of brands may be the perfect answer. Military Times does an in-depth evaluation of every facet of the franchise businesses they review, including company culture, entry costs, military discount, support, benefits, franchise performance and investment quality. As numbers 2 and 3, you can be confident that the HFC franchise opportunities are spot-on for serious consideration. 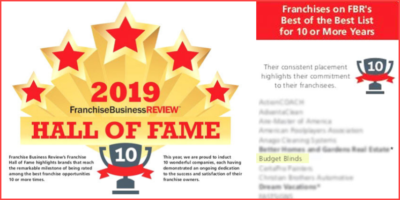 In addition to the Military Times ranking, HFC brands are award-winners every year in their space in the home improvement/home services industry. 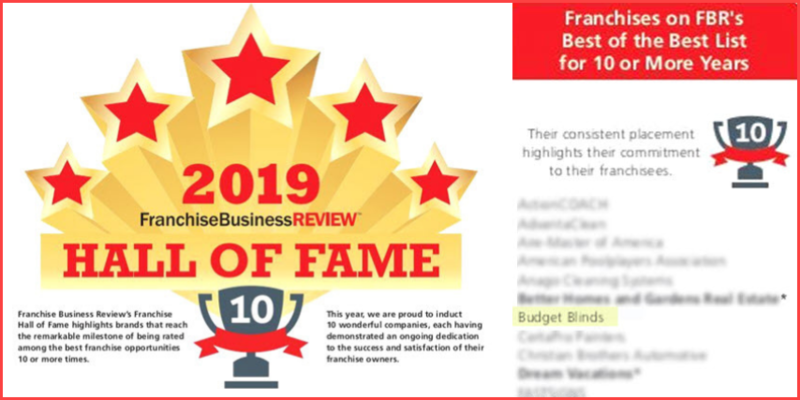 For 13 years, Franchise Business Review’s annual Franchisee Satisfaction Awards has been the only franchise ranking based on actual franchisee satisfaction and performance. Again, for 2018, both Budget Blinds and Tailored Living are in that top 200. And who is better to judge the viability of a franchise opportunity than the franchise owners who work the business every day? Entrepreneur® just released their annual Franchise 500 Ranking for 2018, and Budget Blinds and Tailored Living were in the top 27 percent. For 39 years, Entrepreneur has been helping individual entrepreneurs and small business owners profitably navigate the world of business. Read more here. You may not be sure how your skill sets can translate to business ownership, and possibly not even put a name to those strengths and skills you gained through military service. HFC has worked with hundreds of veterans and has clearly identified those attributes that help make veterans into successful franchise business owners. Leadership Skills: After years of running day-to-day operations and hiring, training and managing military staff, strong leadership skills will help with leading a team in business. Risk Taking: Fear isn’t your driver, so you’re not afraid of the risk involved in starting a franchise business. 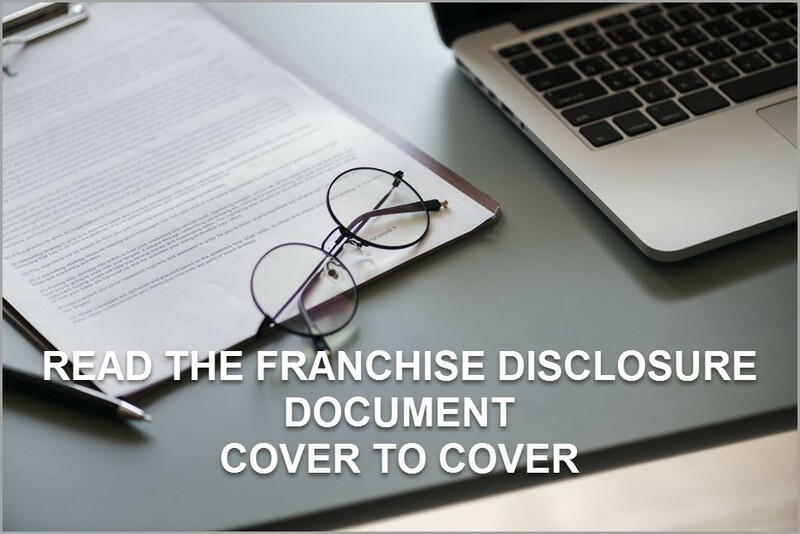 With proper due diligence, you can be confident about the work and commitment required for success in your chosen franchise. Self-discipline: The self-discipline you mastered in the military will keep you on track for business success. With a solid business model to follow and a “mission-first” mentality, you’ll be able to power through whatever comes your way. Respect for the System: Being able to work within a prescribed system and follow protocols is part of the military mindset, and this translates successfully to working within a proven franchise system. Teamwork: In every endeavor of military life, you were part of a team and relying on other teams. 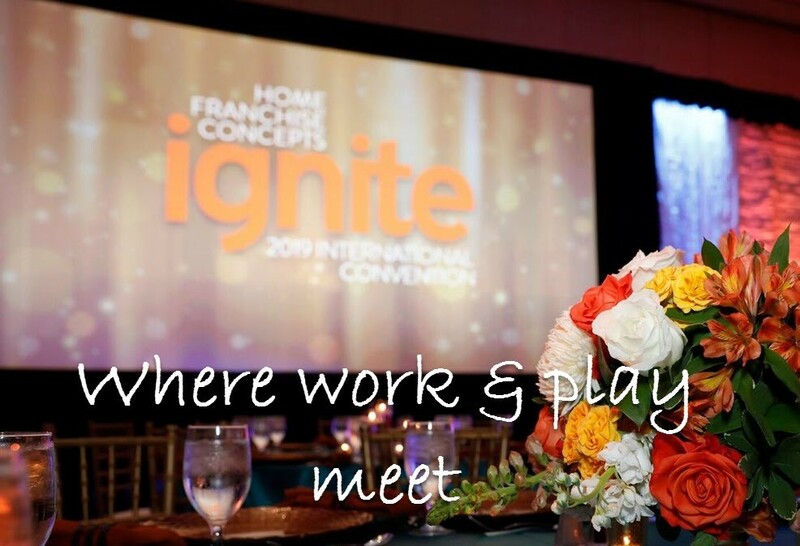 As a franchise owner, you rely on support from Home Office teams, the expansive network of fellow franchisees, and your own hand-picked team of employees. 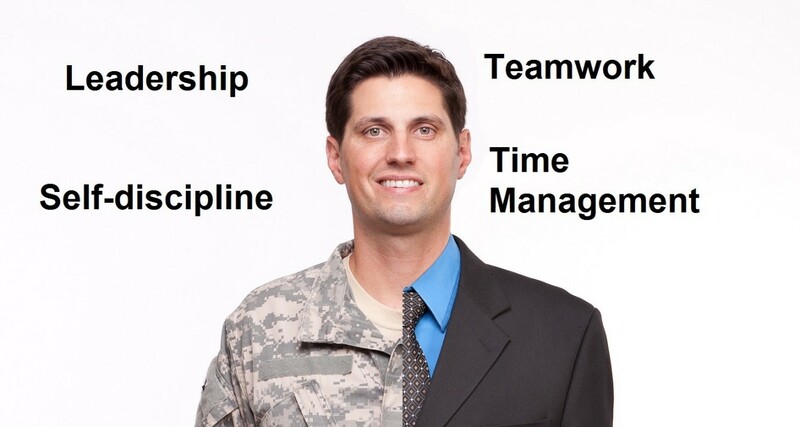 Time Management: Military training teaches time management skills that will help your franchise business to flourish by managing your time wisely, setting priorities and getting done each day what needs to be done. So, don’t wait. Check out the HFC franchise opportunities today and align yourself with a company that truly cares. Call 1-800-420-5374 or go online to Home Franchise Concepts and see which brand is the best fit for you. Click here to learn more about how the HFC family of brands assists veterans with becoming independent franchise business owners.